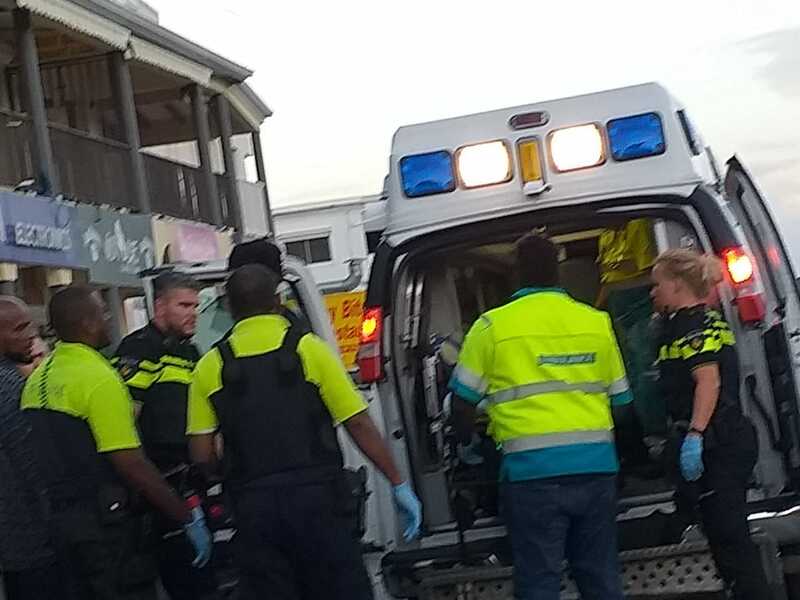 SIMPSON BAY, St. Maarten – A fight in Q Lounge before dawn on Saturday has left one man with several stab wounds. The culprit is on the run. What sparked the fight is unknown at the moment. Police are investigating the matter, NO POLICE REPORT WAS ISSUED ON THIS CASE.